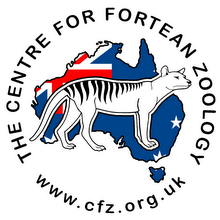 Centre for Fortean Zoology Australia: Weird Weekend 2010 - Be There or Be Square! 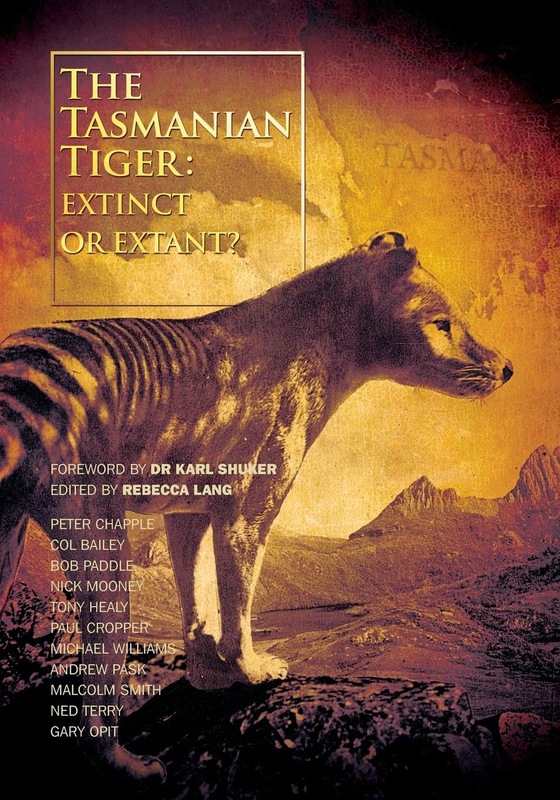 CFZ Australia's Mike Williams and Rebecca Lang will be presenting a talk on Australia's big cat phenomenon at this year's CFZ Weird Weekend in Woolfardisworthy, Devon, during the weekend of August 13-15, 2010. If you're in the UK, you know where you need to be - Woolfardisworthy!